The easiest way to do this is to use Categories to manage your contacts. 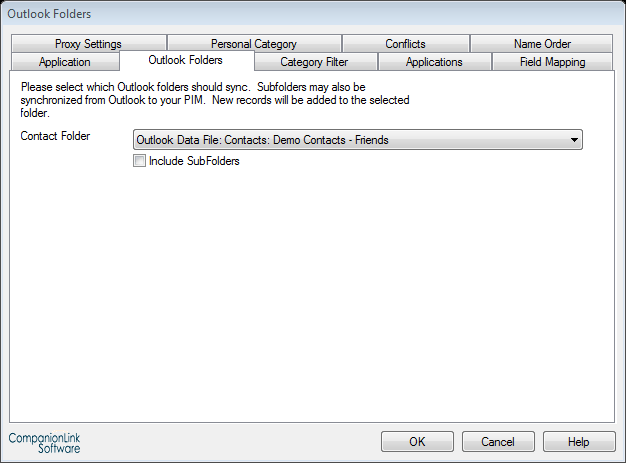 You can set up Business and Personal categories, then file your contacts in those. When you add a business contact on your phone, simply tag it to the Business category. Not all phones have Category functionality in their built-in address book app. DejaOffice (an app for Android and Apple devices) solves that. 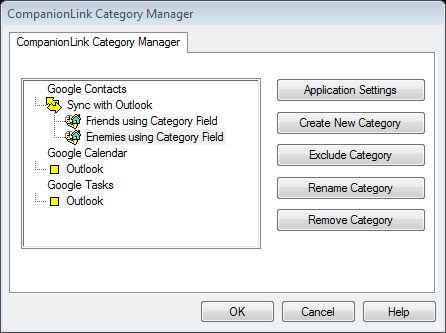 You can create your own categories, assign colors to them, and tag contacts to them. 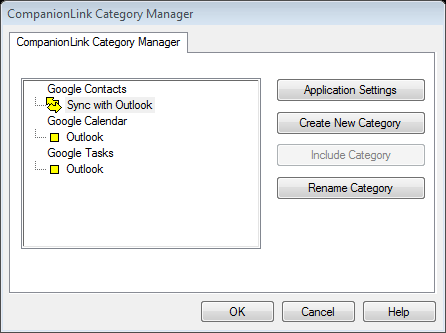 With the optional CompanionLink PC sync software, you can then sync those categories back to Microsoft Outlook or other supported PC software. If you choose, you can also toggle a switch to NOT sync your Personal contacts to your PC. This keeps your personal data off your PC, if you work on an office-administered desktop or laptop. Many people who carry 2 devices (business and personal) are now looking to consolidate into one device capable of cleverly divorcing their business and personal data.